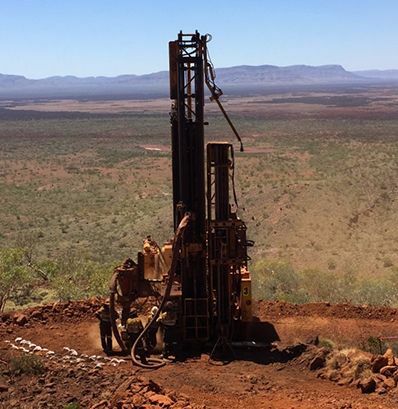 JSW is a leading Western Australian production drilling company with Tier 1 customers across commodities including iron ore, gold and bauxite. In December 2016, Allegro acquired JSW out of the administration of Hughes Drilling. Allegro is represented on the board of JSW by Adrian Loader (Chairman) and Jeffrey Largier (Director). JSW was the fifth investment made in Allegro Fund II.